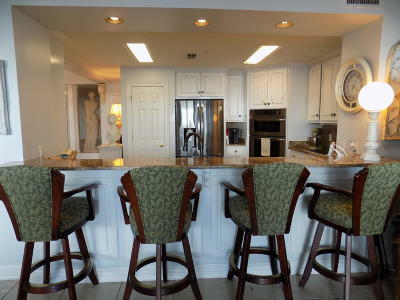 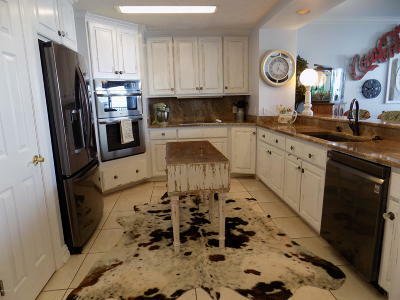 Rarely available second floor condo at Hidden Dunes. 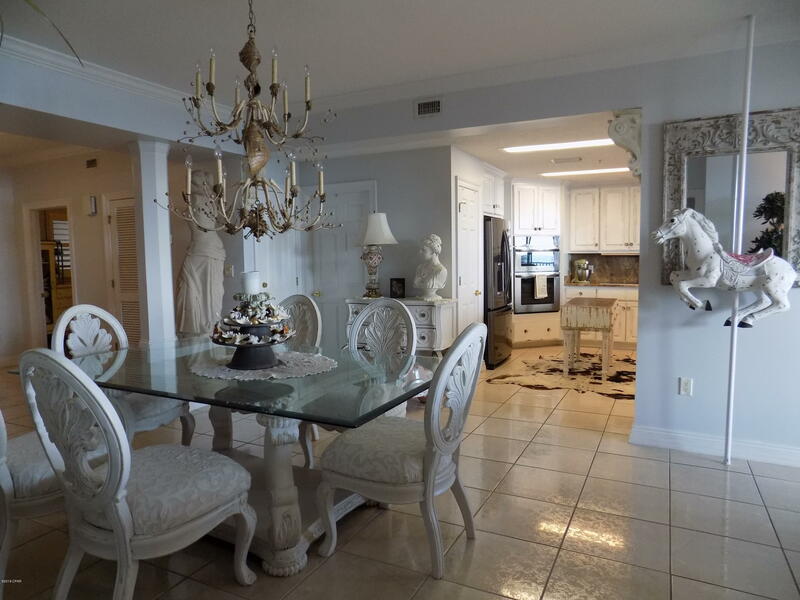 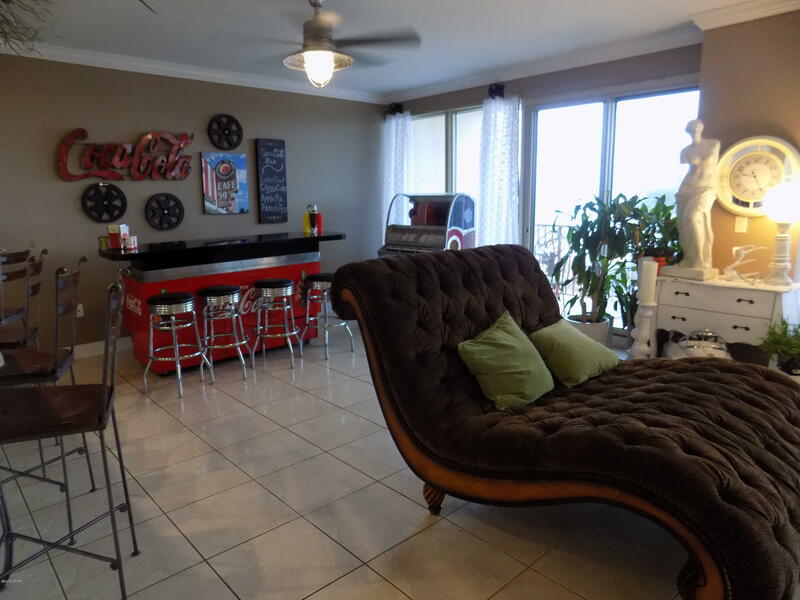 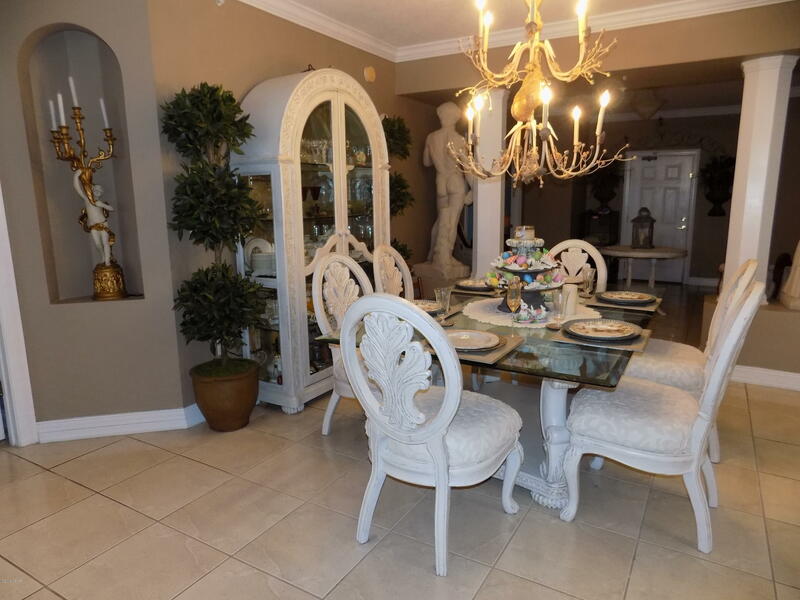 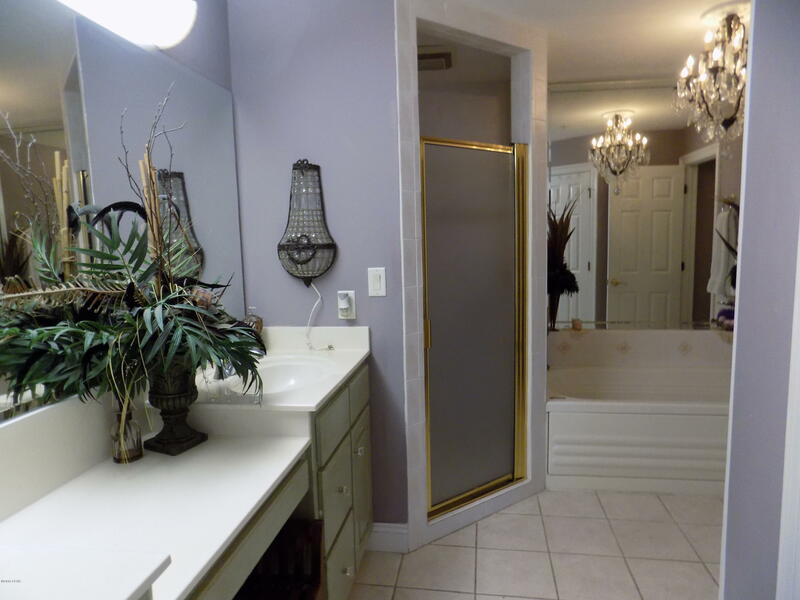 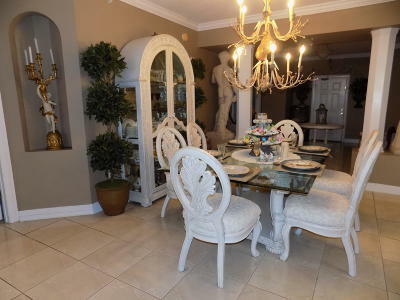 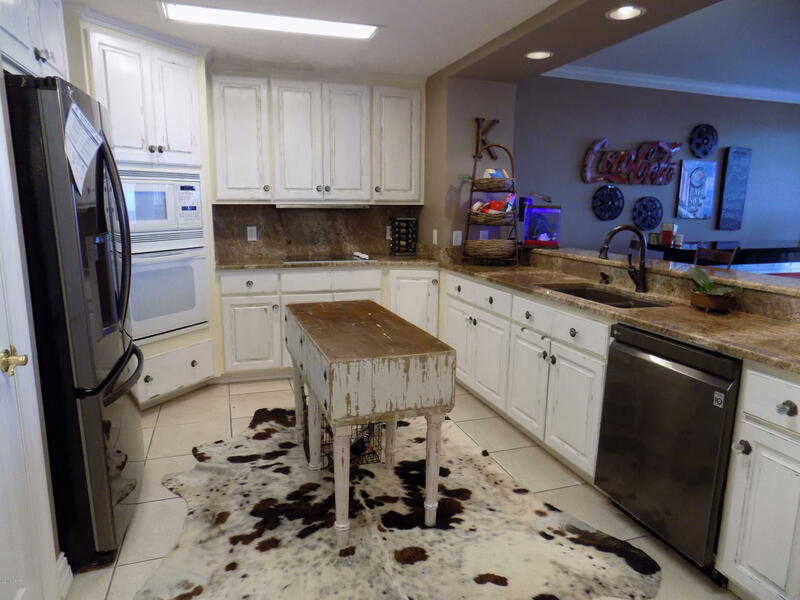 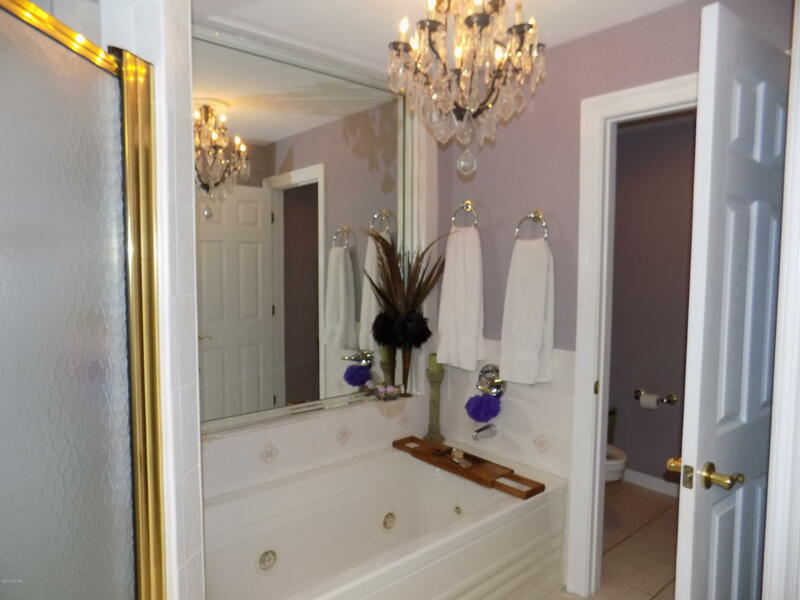 The unique funishings and attention to detail in this condo makes it one of a kind. 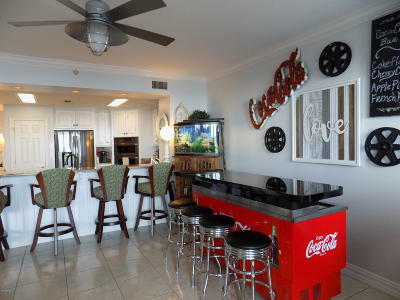 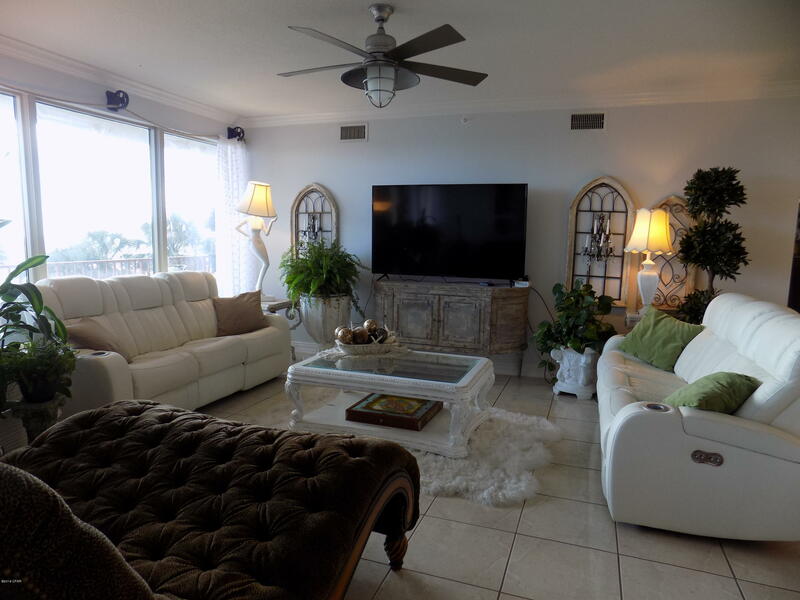 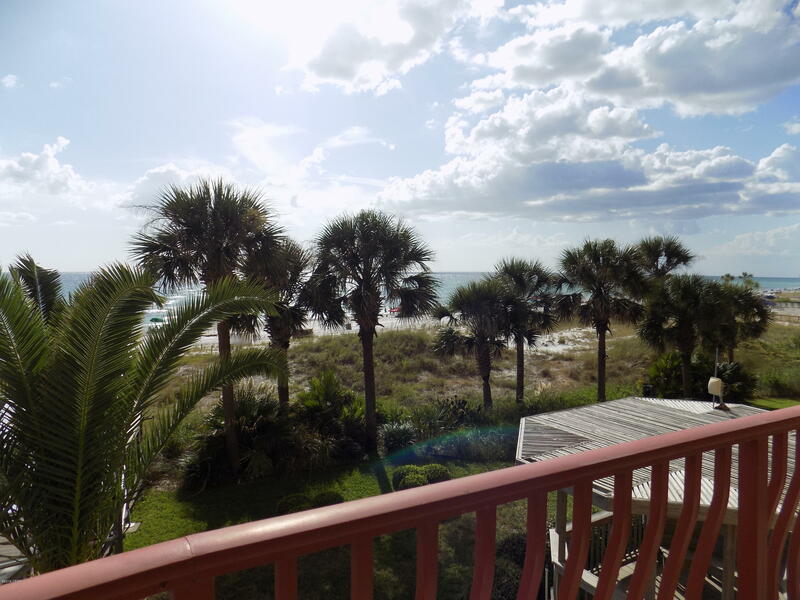 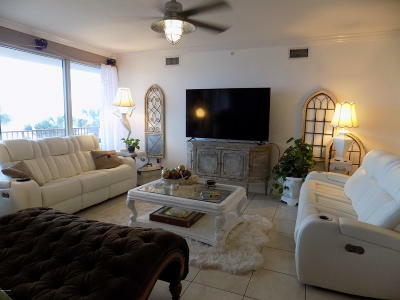 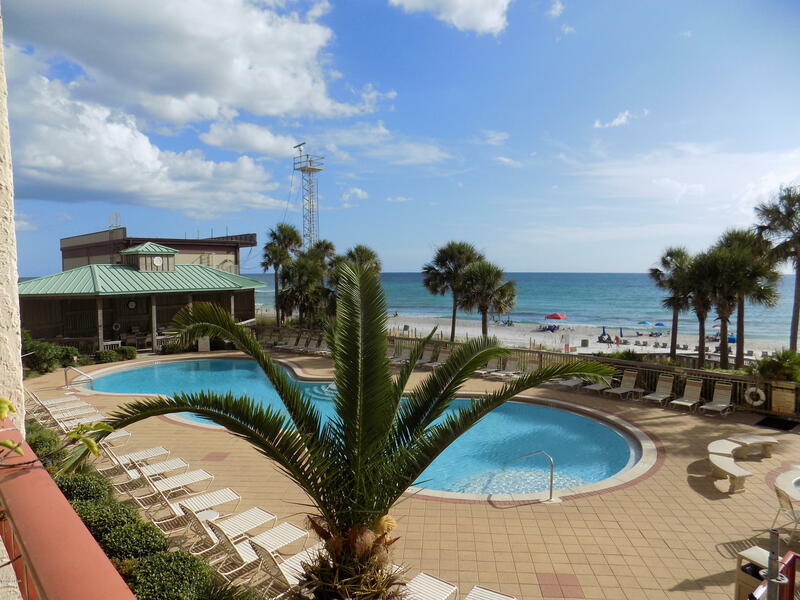 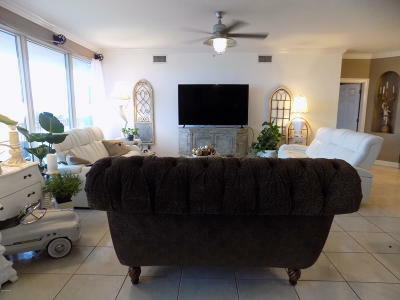 Whether you are enjoying the gulf views from your private balcony or relaxing in the cozy living area, you will love this condo at Hidden Dunes. 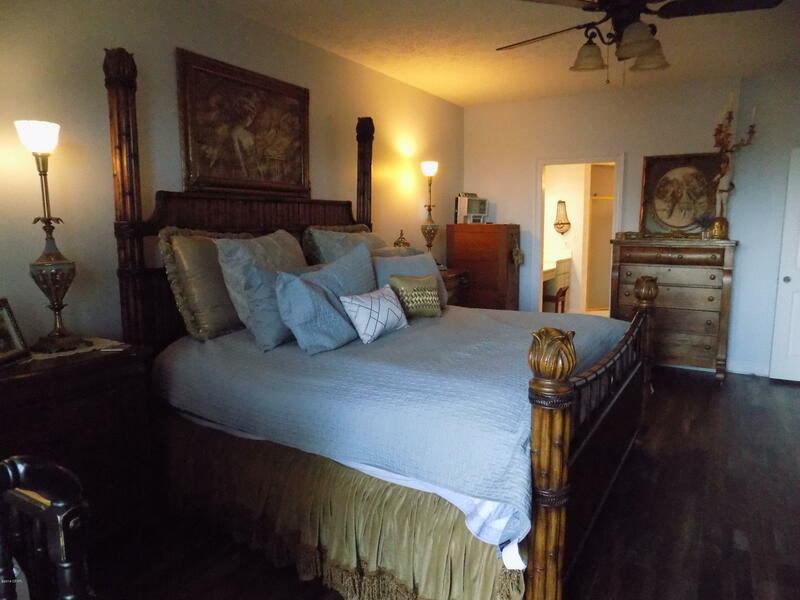 Age, square footage and room size are appoximate.